Rubbers bands are used anywhere from farmer’s markets to the most modern offices. It has been a staple to any establishment since its invention in 1845, as it is economic and reusable. Also known as binder, elastic band, laggy or lacka band, rubber bands are made of synthetic rubber or latex which is extracted from gum trees that are found only in Southeast Asian countries. 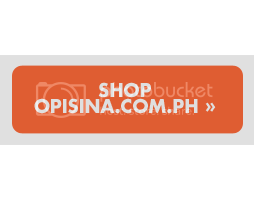 Opisina.com.ph enumerates 10 types that might surprise you. Also known as standard rubber band, this type of rubber band is the most ubiquitous of its kind. They come in different qualities such as economic, standard, premium, and ultimate. 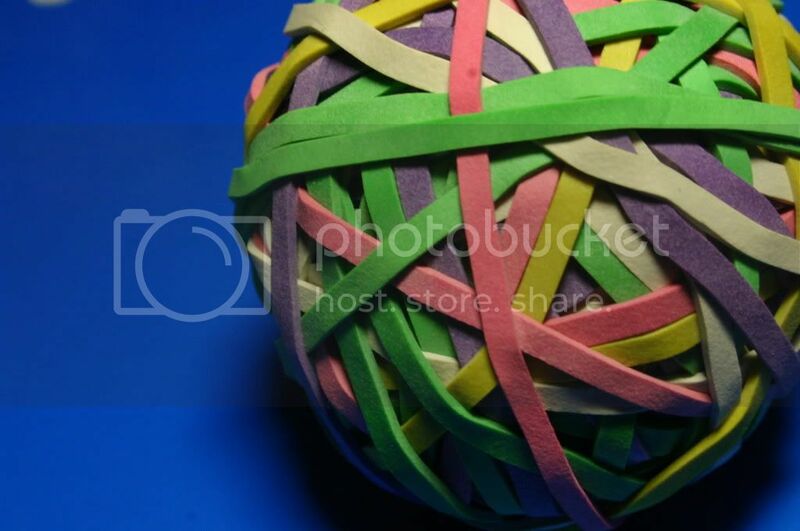 In other countries, standard and economic quality rubber bands come in the skin tone color and blue, and sometimes green and red (in the Philippines, a dark yellow band with green and red stripes is popularly used). As quality of general purpose bands increase, its tensile strength and count per pound improves as well. Furniture bands are intended for use in the furniture industry. They are designed to keep protective furniture coverings in place during transportation. The smaller size furniture bands can be used in the office for securing stacks of folders or holding drum liners of trash bins while the larger sizes can be used for holding bigger products. They can come in as big as 40 inches in relaxed length. Pallet bands are heavy-duty bands for industrial use, most specifically, for securing unit loads of goods on transport pallets. They are long and incredibly thick and can stretch up to over 300% of their relaxed length. Trash barrel bands are thick and heavy-duty rubber bands that can secure trash bags in place inside the trash can. They can be stretched to accommodate the size of 55 gallon drums and bigger containers. They can be used several times before being discarded. Produce and specialty bands are intended for bundling veggies and other types of produce. They can come in one inch lengths and ½ inch in thickness up to four inch in length and 1/8 inch in thickness. Printed bands may be a subtype of the different kinds of rubber bands. Some of printed bands are not as stretchable as industrial and general purpose bands, however, as they are mostly used for fashion or decorative purposes (e.g. wristbands or identifiers). Medical bands are latex-free bands used to secure medical or surgical equipments and apparel. They have no latex because sometimes natural rubber can cause allergic reactions to some people. They are also referred to as synthetic bands and are made from synthetic polyisoprene. Also known as antistatic bands, conductive bands are used for securing electronic wires and components as well as other operations where electricity is involved. They often come in the color black, white, red or green. These types of rubber bands are industry-strength rubber bands that can withstand the heat of sun or higher temperatures. They are often used in the garden and for transferring cargoes (like pallet and furniture bands). Wrapping bands don’t necessarily come in the form of elliptical rubber bands; instead, they come in varied sizes, forms, and number of loops. They sometimes come with a molded pin. Wrapping bands are usually made for securing anything from cables to sleeping bags, yoga mats, and garden hoses.